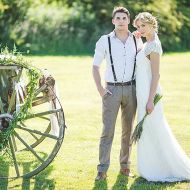 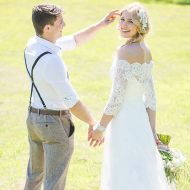 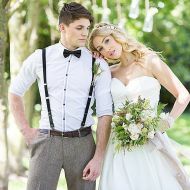 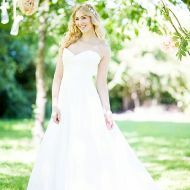 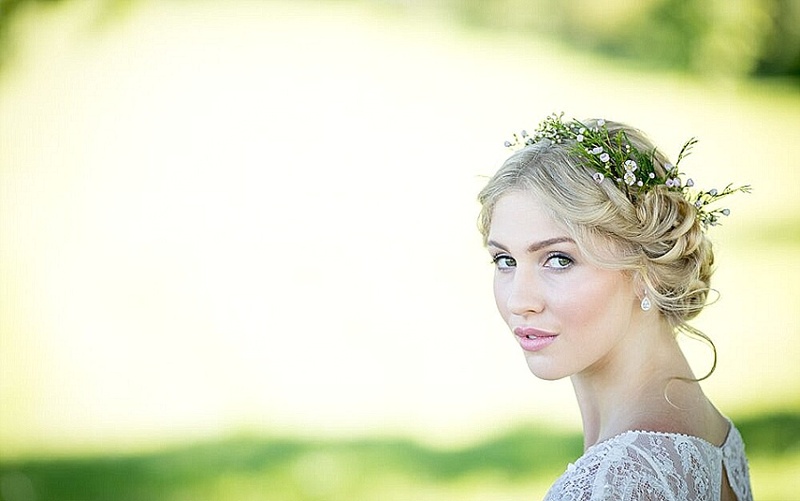 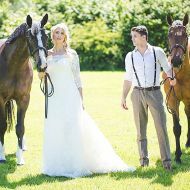 Bridal beauty at Bawdon Lodge Farm in the heart of Leicestershire's Charnwood Forest. 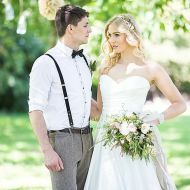 The brief for this styled shoot was romantic, dreamy, natural and rustic. 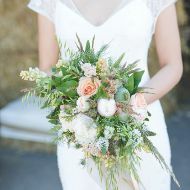 Informal styling in a naturally beautiful location against a fresh colour palette. 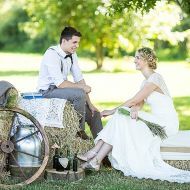 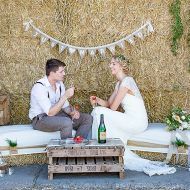 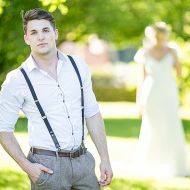 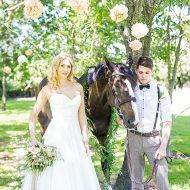 Inspiration to brides planning a country wedding. 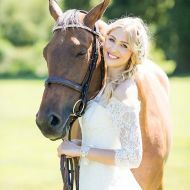 Horse Shoot from Lara Elliott on Vimeo. 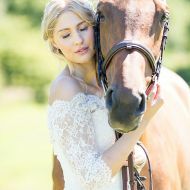 The shoot has been featured by Augusta Jones.